We could yesterday unveil the newest of Nike’s tributes to legendary World Cup boots, when the brand new Nike Mercurial Vapor IX 02M was launched. We are now ready with a tribute of our own, because we have dedicated an entire universe to the new boot, which is based on El Fenómeno’s old Mercurial Vapor I from 2002. 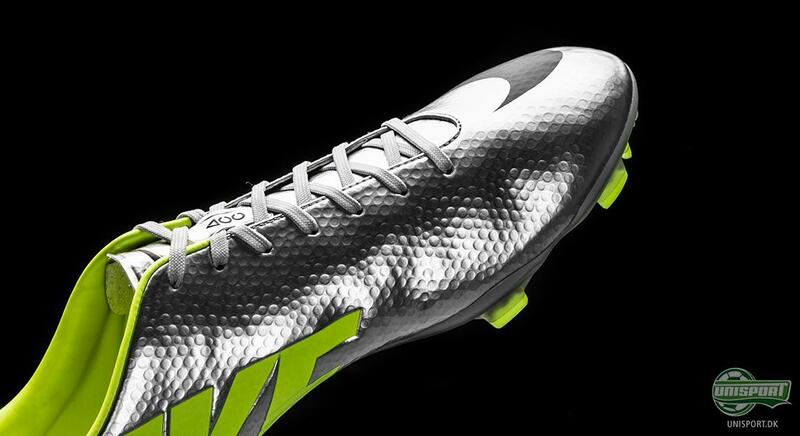 Our latest campaign-site gets you close to the new Nike Mercurial Vapor IX 02M, where you can explore every part of the boot and soak in all the details. We also have a fond reunion with the original Nike Mercurial Vapor I, which R9 used to devastating effect during the World Cup in 2002. 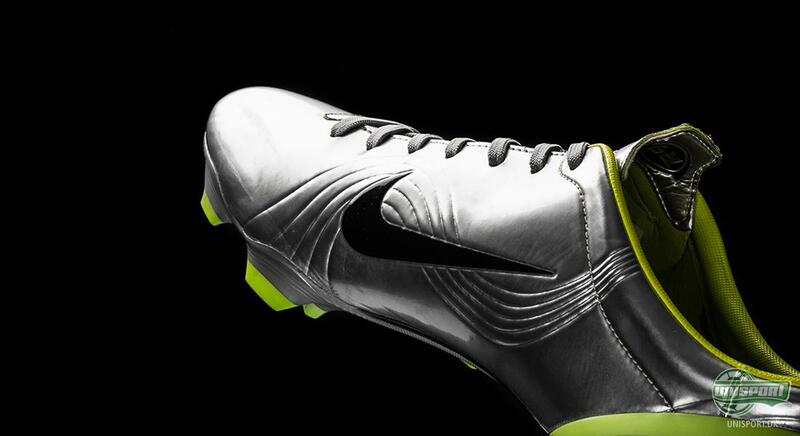 The Nike Mercurial Vapor I was technologically groundbreaking, which made it perfect for a player like R9. Only 4600 pairs were made in the world, but the lucky few, who got their hands on a pair of the Nike Mercurial Vapor I owned a pair of very special boots. It was the first boot to break the infamous 200 gram barrier and with an upper completely free of stitches, you were equipped with a boot brimming with speed and goals. This was certainly also displayed by Ronaldo during the 2002 World Cup, where he scored 8 goals in total. You can check out our extensive Nike Mercurial Vapor IX 02M-universe right here. In the same way that the original boot was a technological pearl in its time, the current Nike Mercurial Vapor IX is now. The ultra-thin Teijin OLM 12 synthetic provides a fantastic ball fell. Moreover, the football boot is also equipped with the All Conditions Control technology, which ensures the same ball grip in wet conditions as you would have in the dry. Even though his hairdo during the 2002 World Cup pointed to something different, Ronaldo’s choice of boots proved he was a man of impeccable taste. Now the stunning boot has been reincarnated in the new Nike Mercurial Vapro IX 02M and therefore we honour the legendary boot with a brilliant new campaign-site. The new tribute from Nike really makes boot nerds, like us here at Unisport, very happy. There is a special aura of nostalgia around the new Nike Mercurial Vapor IX 02M and we have transferred that to our new campaign-site. Do you like the new colourway? 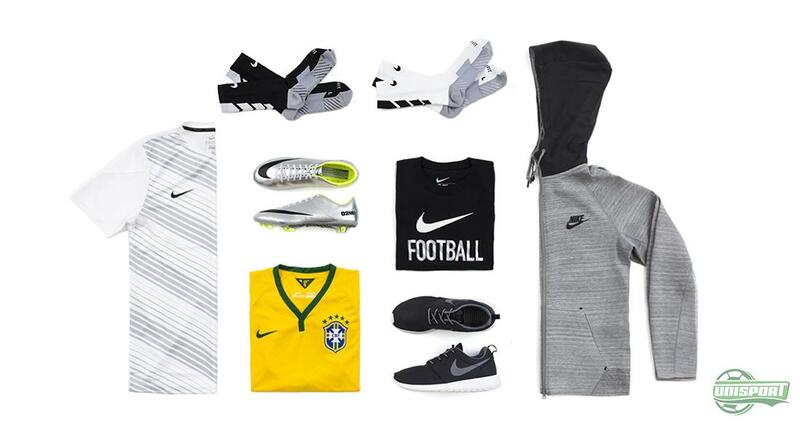 And do you think Nike may have something else in hand, ahead of the looming World Cup? Tell us what you think in the comment-section down below, or on Twitter and Facebook.